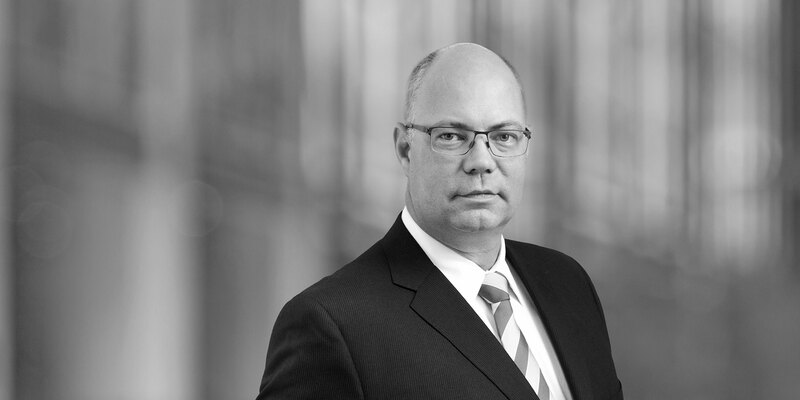 Tom Horenkamp is a partner in White & Case's global M&A practice, based in Chicago. 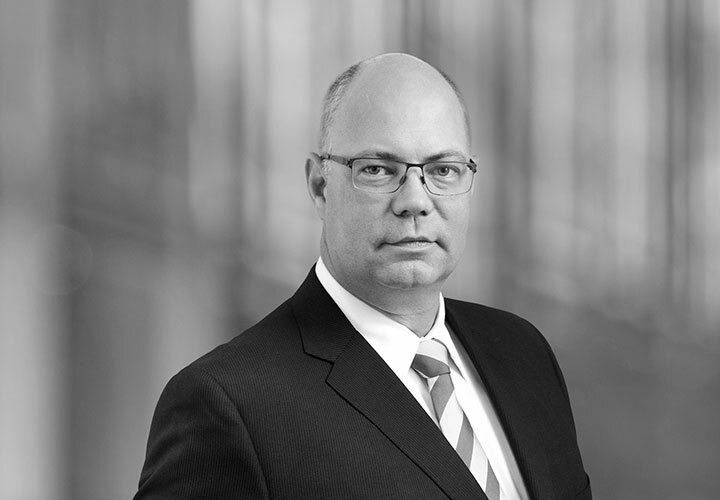 Tom focuses on mergers and acquisitions and securities transactions for private equity clients as well as a range of US and international companies. Tom has advised on a variety of acquisition and sale transactions, securities offerings, securities law compliance and general corporate matters. He has counseled clients in a number of industries, including food and consumer products, energy, industrial products, insurance, telecommunications, manufacturing and media/Internet. Wind Point Partners in the acquisition and sale of Novolex. Hearthside Food Solutions in the acquisition of Standard Functional Food Group and Oak State Products. The Amynta Group in the acquisition of Michigan Auto Title Services. Novolex in the acquisition of the North American Flexible Packaging division of Clondalkin Group Holdings B.V., Burrows Paper Bag Co., Duro Bag, Heritage Bag and Packaging Dynamics. Arbor Investments in the acquisition of Columbus Manufacturing, Inc.
Stonebridge Partners in connection with the acquisition of BrandFX, LLC. Wind Point Partners in the acquisition and sale of Hearthside Food Solutions, and Hearthside's acquisition of Consolidated Biscuit Co., Ryt-way Industries, Inc. and the cereals division of Golden Temple of Oregon. Arsenal Capital Partners in the sale of Chromaflo Technologies. Trivergance, LLC and Falcon Capital in the acquisition of Clarus Commerce. Sterling Partners in the acquisition of Kids Care Dental Group. Kenex Holdings, LLC in the acquisition of Bubbies Homemade Ice Cream & Desserts. Wind Point Partners in the acquisition of Evans Food Group. Wind Point Partners in the acquisition of Vision Ease Lens and Daemyoung Optical, and subsequent sale. Schumacher Capital, LLC in the acquisition of Heritage Sportswear and Virginia Ts. Merger between LSI Corporation and SandForce, Inc.
Merger between Medicus Holdings, Inc. and NORCAL Mutual Insurance Company. Biotest AG in the acquisition of the blood plasma business and Nabi Biopharmaceuticals.